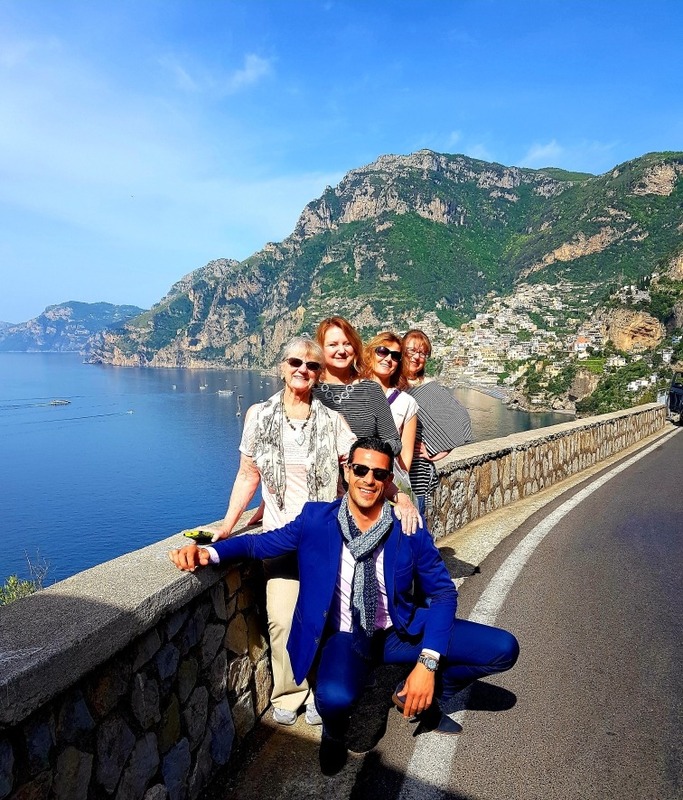 This amazing tour along one of the most beautiful coastlines in the world includes visits to the main towns of Amalfi and Ravello. 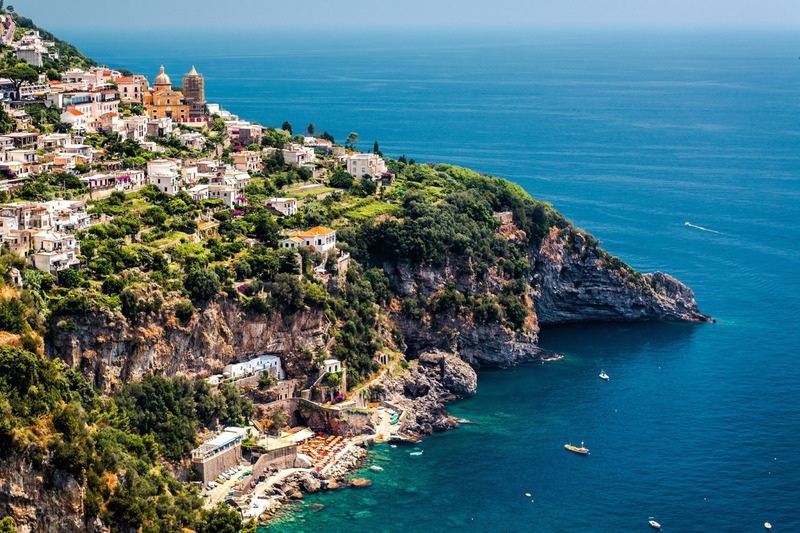 In Amalfi we’ll visit the Emerald Grotto at Conca dei Marini, taking its name from the translucent emerald hue of the sea. Once located above sea level, time has since given way to stalactites and stalagmites, some which form tall columns more than ten meters high. Many years ago the floor cave dropped, sinking all under water. In 1956 a creche of ceramic figures was placed under water. Each year at Christmas, it is a local tradition for divers to place bundles of flowers at the foot of the Child Jesus located underwater in this brilliant cave. 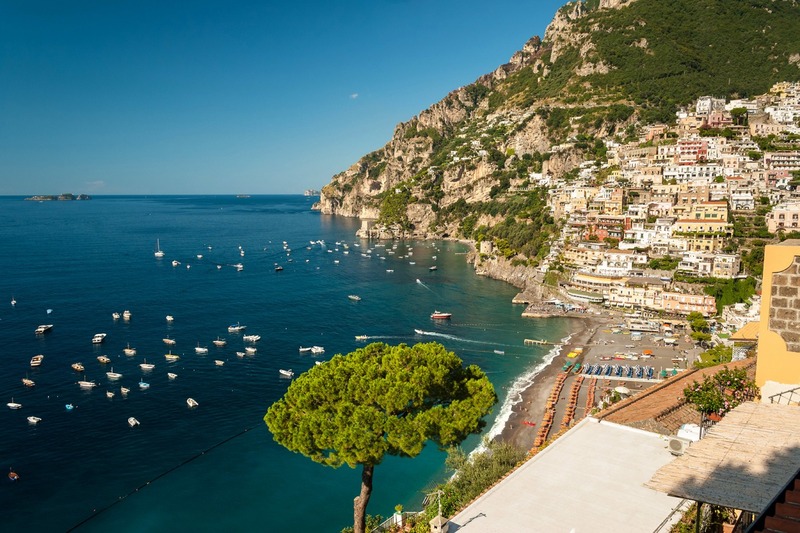 Continue along the coast where you’ll have ample time to explore the ancient Maritime town of Amalfi, one of the most famous destinations of the world. 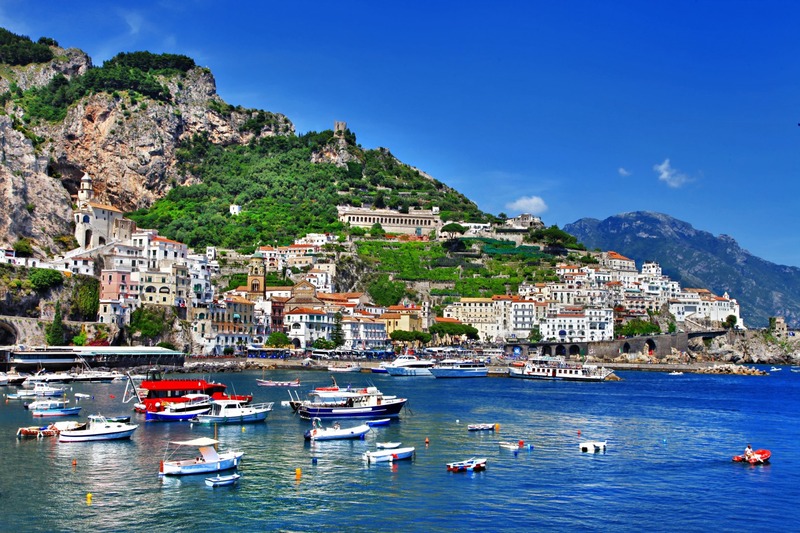 Sites in Amalfi included the beautiful Cathedral and the Museum of locally made paper, and ancient tradition, Amalfi Carta. 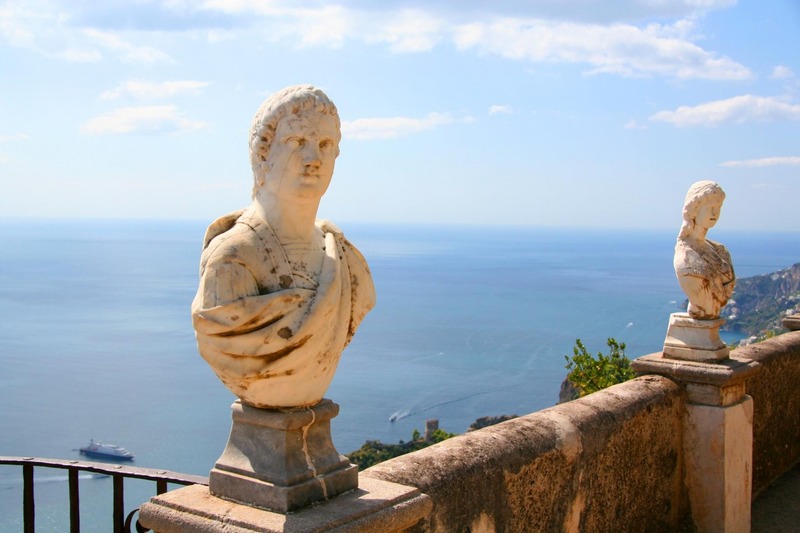 The tour continues to Ravello, known as the city of the music, where you can visit the Gardens of Infinity, the terraces of Villa Rufolo and Villa Cimbrone. 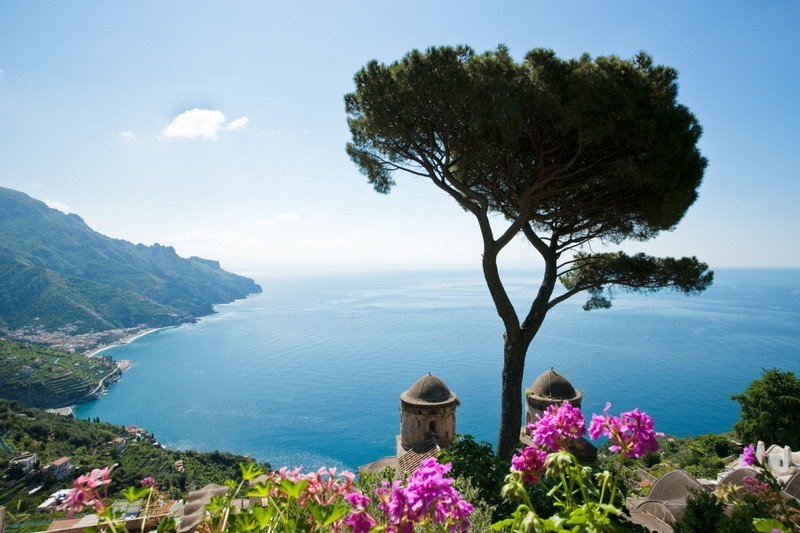 Ravello, now a quiet and chic town, was a flourishing center of commercial activities between the eleventh and twelfth centuries. There is a beautiful terrace jutting out above the sea, the Gardens of Infinity, which offers a unique surrounding view of natural beauty. The land and sea view from this viewpoint make it truly unforgettable. On your return we’ll stop for some fresh gelato or some café affogato.